Before the Tomatoya-Chagüite Grande cooperative was established, many of its farmers earned barely enough to support themselves and their families. But today, things are different. Employees of the Tomatoya-Chagüite Grande cooperative wash produce before packaging and shipping it to buyers. Before the cooperative was established in 2001, many farmers in Tomatoya and Chagüite Grande, Nicaragua earned barely enough to support themselves and their families. But today, things are different. "It's as if we had been born again, thanks to TechnoServe’s support,” says co-op president Efrén Rizo. 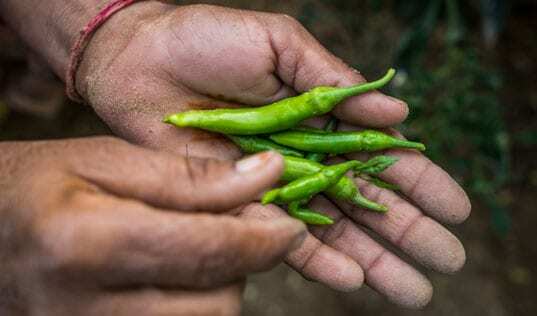 By organizing the farmers into a cooperative, our advisors were able to effectively teach best farming practices and improve the quality of their crops. 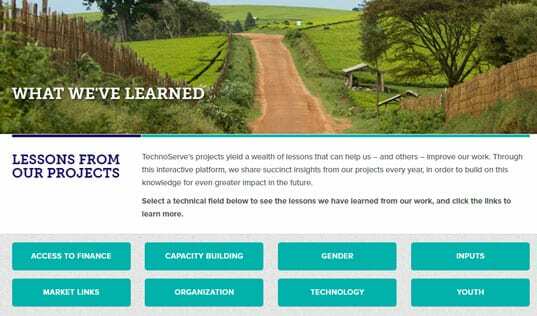 This enabled TechnoServe to connect the farmers to better-paying markets, including a national supermarket chain.